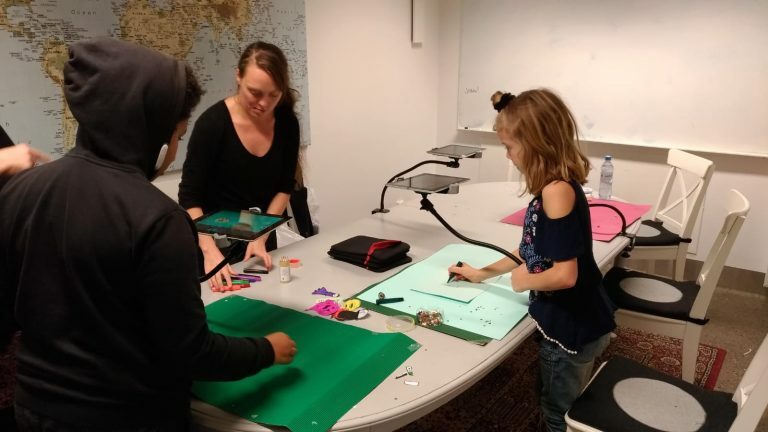 RåFILM arranged a drop-in animation workshop that was followed by a public screening event that took place in the public library Garaget in Malmö, Sweden. 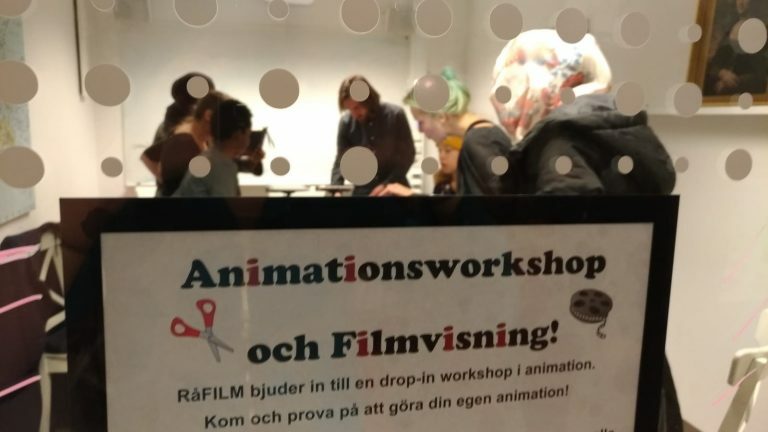 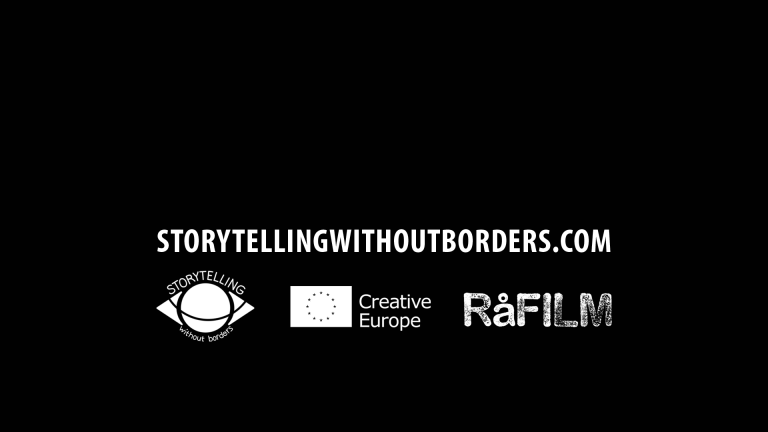 During the screening, animations that were made in the drop-in workshop earlier in the day, as well as animations made during RåFILMS workshops in Denmark and south of Sweden,were screened. 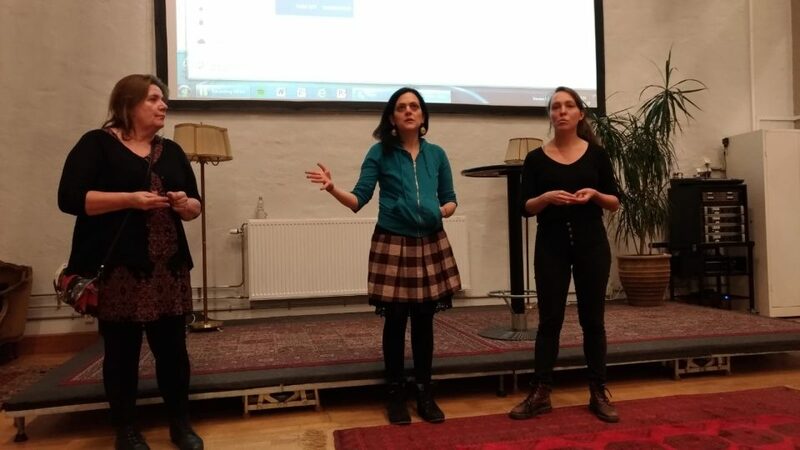 The pedagogues from RåFILM also shared their experiences and knowledge learned from the workshops. 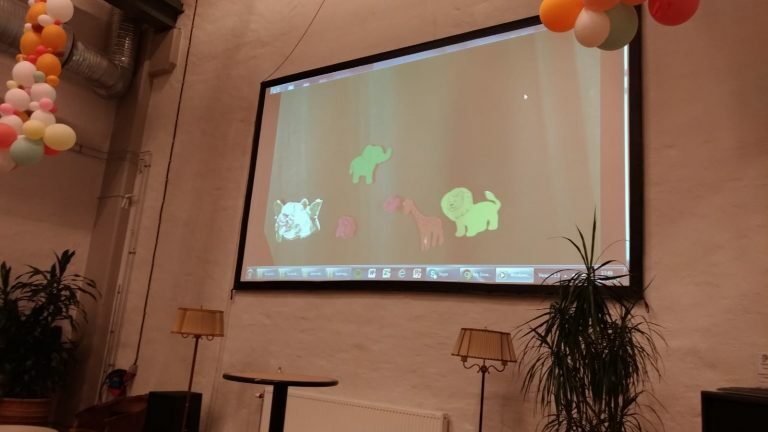 The workshop and screening was very successful, with an attendance of 80 children and parents making animations and watching them on the big screen.